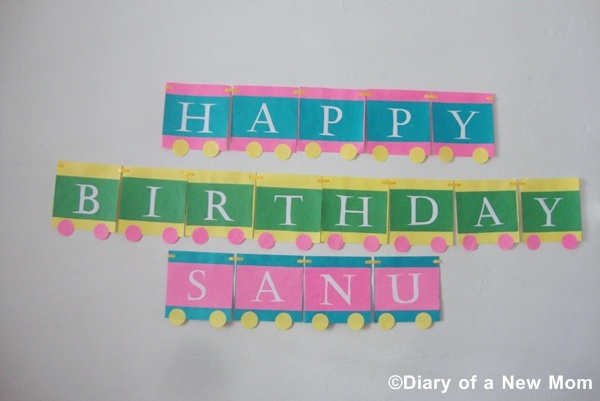 I really like to have DIY Birthday banners than buying it. Simply, I am able to match the Birthday Banner with the party theme. We already celebrated our son’s 2nd Birthday and this time we picked the theme as ‘Train Birthday’. So everything from Birthday Cake to decorations is with the train theme.I had interesting time creating most of the decorations and Train Birthday Cake.My son really loved his train Birthday party! 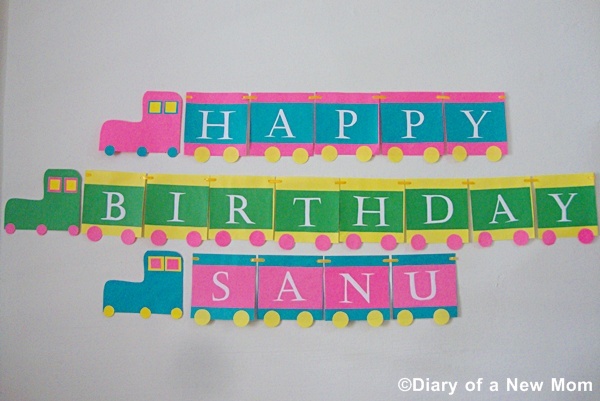 For the banner, I came up with this idea as a DIY train birthday banner. It was really easy to create this. 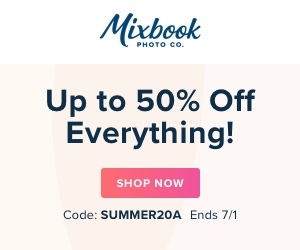 You will only need few different colour papers and printed letters. Other supplies are like scissors and glue are also needed. 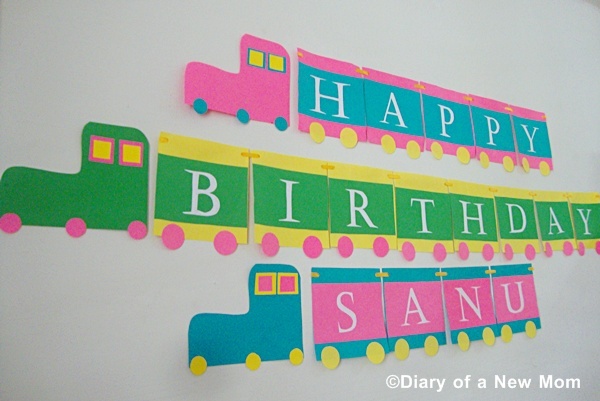 Here is how I finished this DIY train birthday banner. 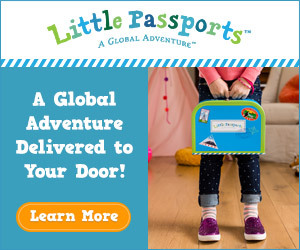 If you are throwing a train themed Birthday party, this idea may be helpful. 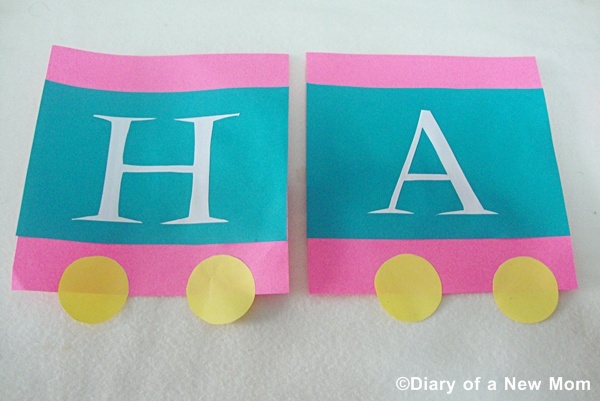 Here is how we made this DIY Train Birthday banner. 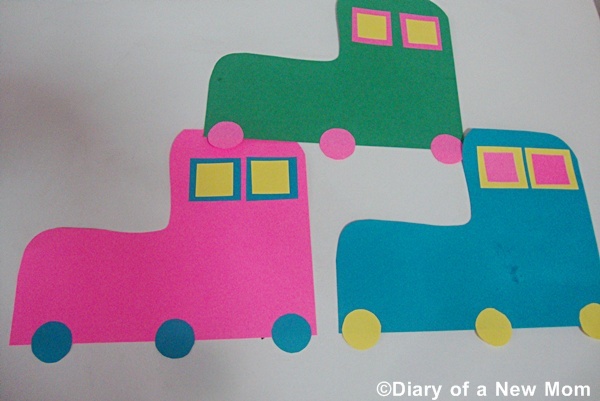 First cut colour papers into squares of the size you want your train themed birthday banner. Also cut the letters from the printed paper. 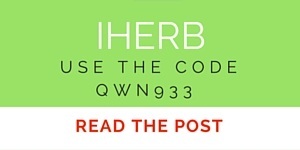 Using a color combination,paste rectangles on the square shapes. You will have beautiful set of letter wagons of the train. Punch holes on each squares and thread a ribbon through each to make it as a birthday banner. Now,wagons of the train banner is ready.We need the train engines. 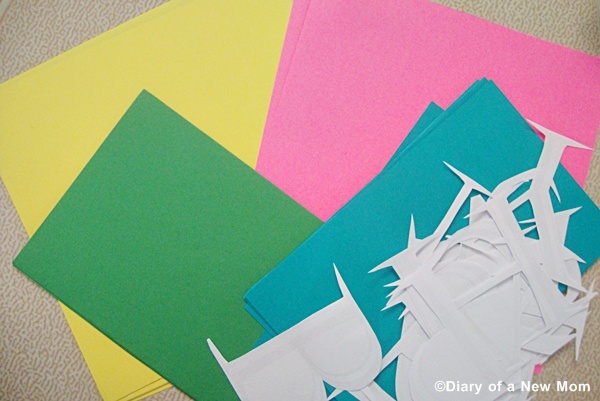 Using few colour papers,I simply cut the engine shape.Actualy I didnt use any template. Then I used anothe colour squares,rectangles and circles to create the windows and wheels of the 3 engines. Finally,we pasted those engines on the wall and our Train Birthday banner was ready for the party! 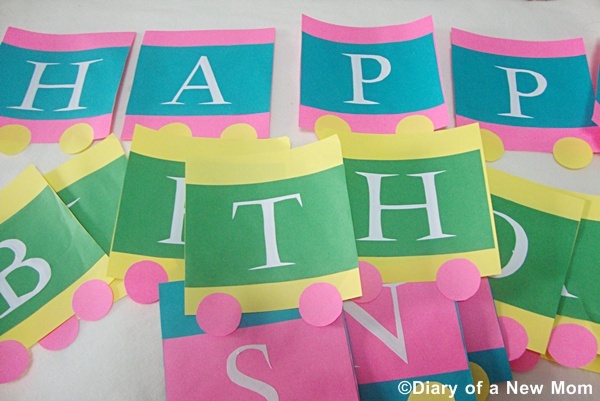 Is this cute?Please let me know your idea.Do you like to make your own Birthday banner? Also check our Animal themed 1st Birthday Party banner tutorial.